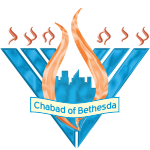 Chabad of Bethesda "Sharing The Joy of Judaism!" 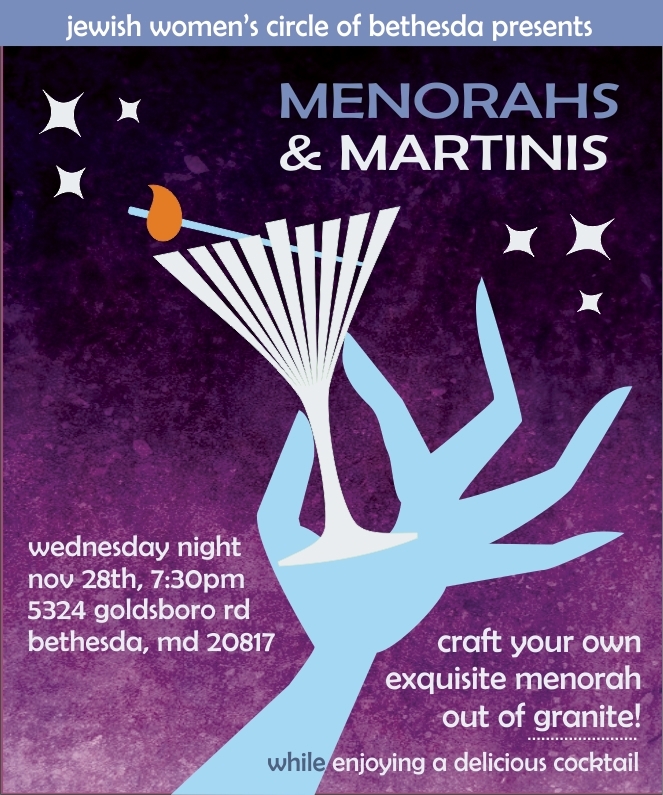 click here for more info Craft your own exquisite Menorah out of granite while enjoying a delicious cocktail! Giant candy Menorah! Fill a dreidel with delicious candy from Sugarfina! Great comedy entertainment, mini train rides for kids, meet Juda HaMaccabbe, and enjoy hot latkes and jelly donuts! 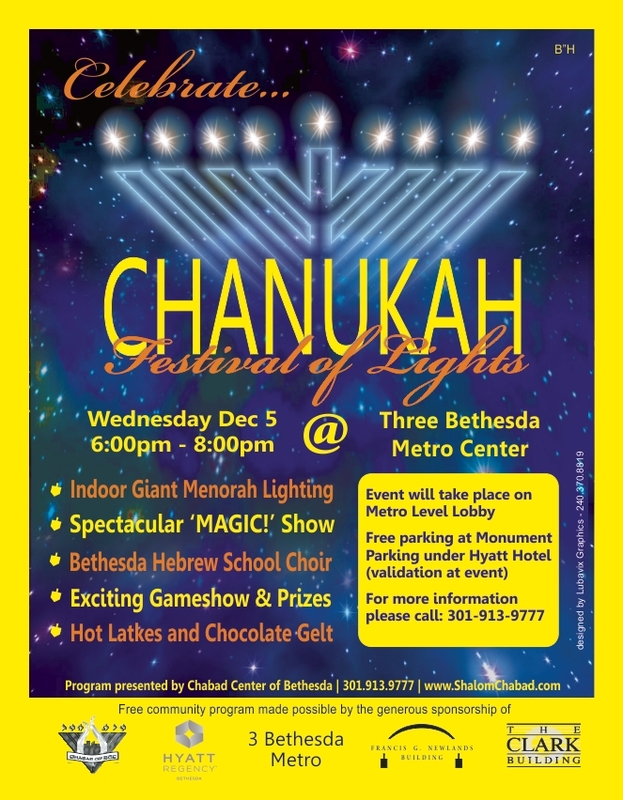 click here for more info Indoor giant Menorah lighting, spectacular 'MAGIC!' 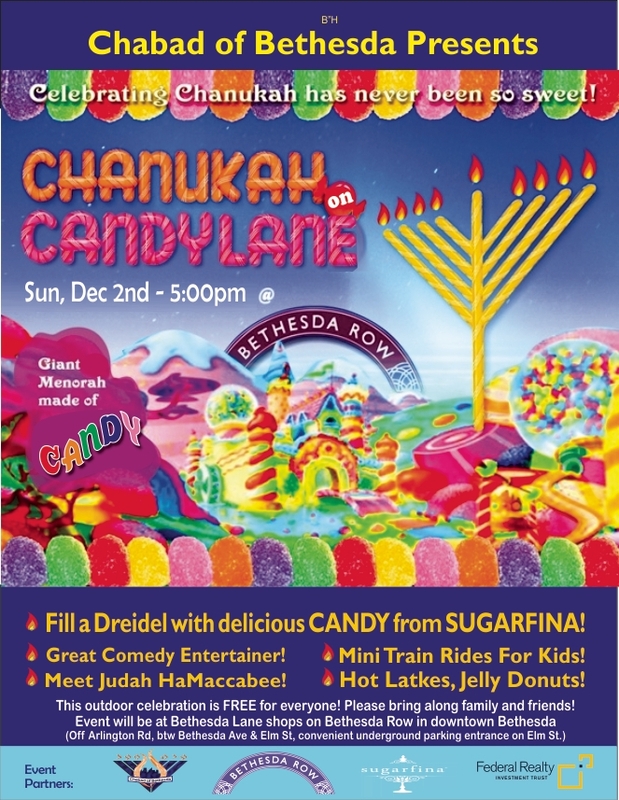 show, Bethesda Hebrew School choir, gameshow and prizes, hot latkes and donuts!